Speak to and see your visitor from your smart-phone . 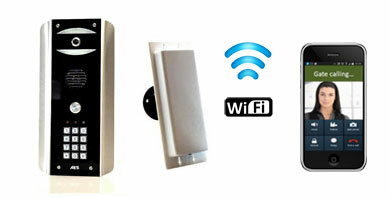 Up to 60 metres standard range but can be exteneded with addition Wi-Fi repeaters. Get a video call from your gate even if your not home. Brushed stainless steel Lithos caller unit with 3.5" colour Perla monitor. Farfisa single caller colour video intercom. 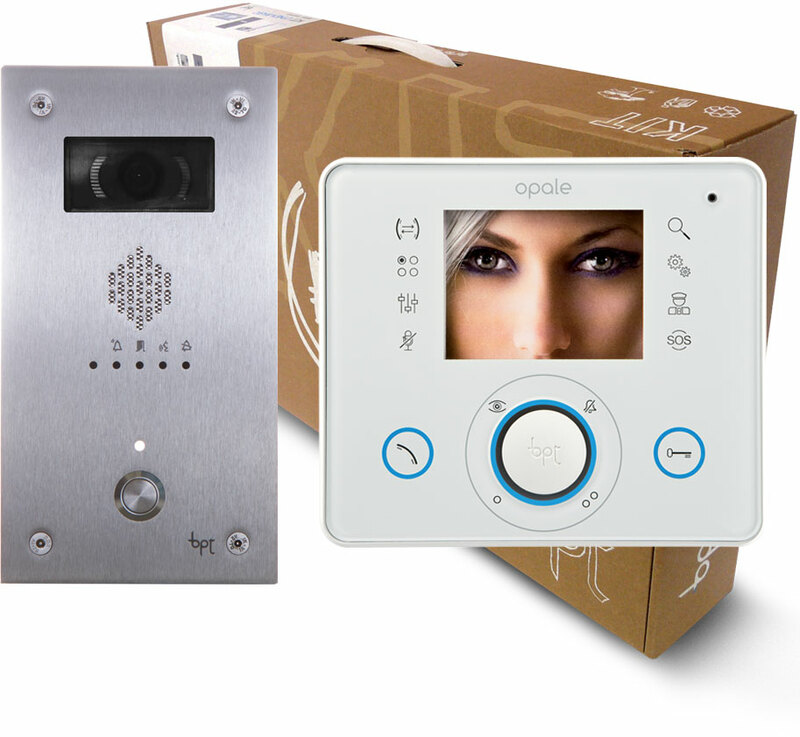 An elegant and simple 5 wire install solution for 1 way colour video & audio intercom. Max 200m cable. Complete vandal resistant caller unit with Opale monitor. Farfisa Video Intercom System including keypad. 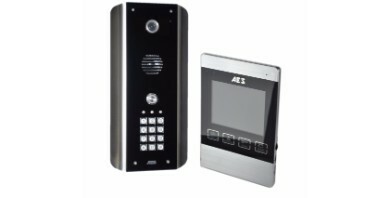 Includes controls for call answering, door release, chime mute, volume & brightness. Max 200m cable. • Speak to and see your visitor from your smart-phone. • Easy wireless connection to existing home Wi-Fi. 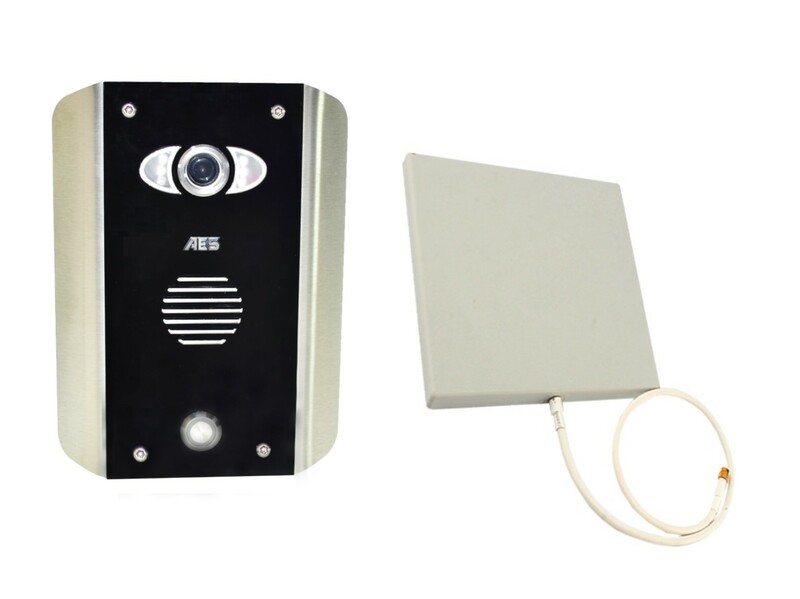 • Up to 60 meters range with included directional antenna (dependent on location of router in house). 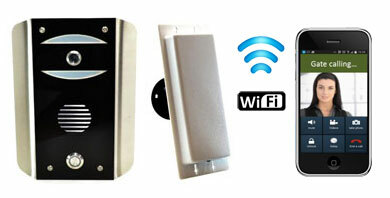 • Range can be extended to several hundred meters with additional devices such as Wi-Fi repeaters. • Can call up to 4 devices at the same time. 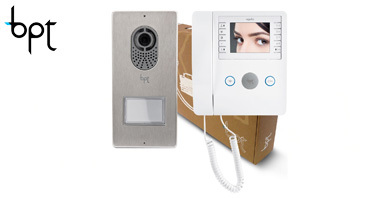 • Get a video call from your gate / door even when away from home! • No data use when phone on Wi-Fi connection. 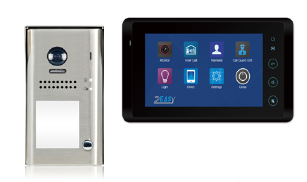 • 2 year manufacturer’s warranty.